This vegan white cheddar mac & cheese is very reminiscent of my old childhood favorite Kraft boxed mac & cheese (only it’s cruelty free)! 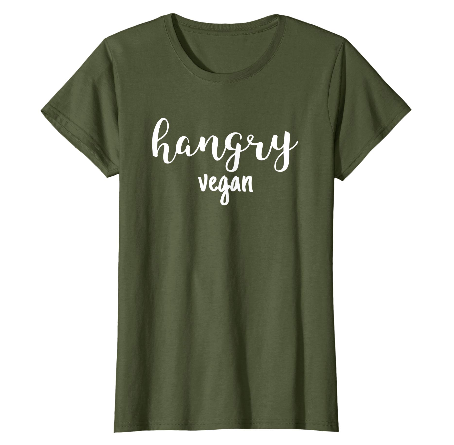 Add some steamed veggies and some of your own favorite spices and you have a super fast, easy vegan meal! Growing up on Kraft macaroni and cheese, I’ve always had a soft spot for it in my heart. Although in my adult years before becoming vegan I transitioned to the Annie’s boxed mac and cheese instead. I know boxed mac and cheese isn’t the healthiest food choice out there, but sometimes I either get too busy to cook, or I just crave a version of this old American comfort food. 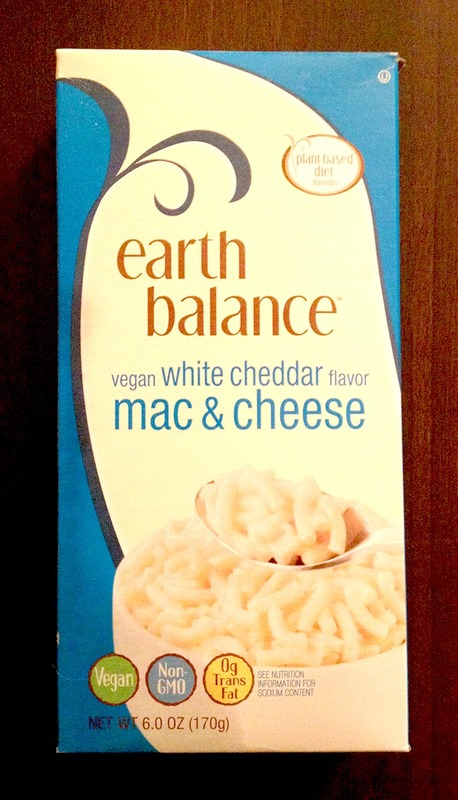 In steps this awesome Earth Balance Vegan Flavor White Cheddar Cheese! Finally, I could have my boxed mac and cheese in a cruelty-free version! 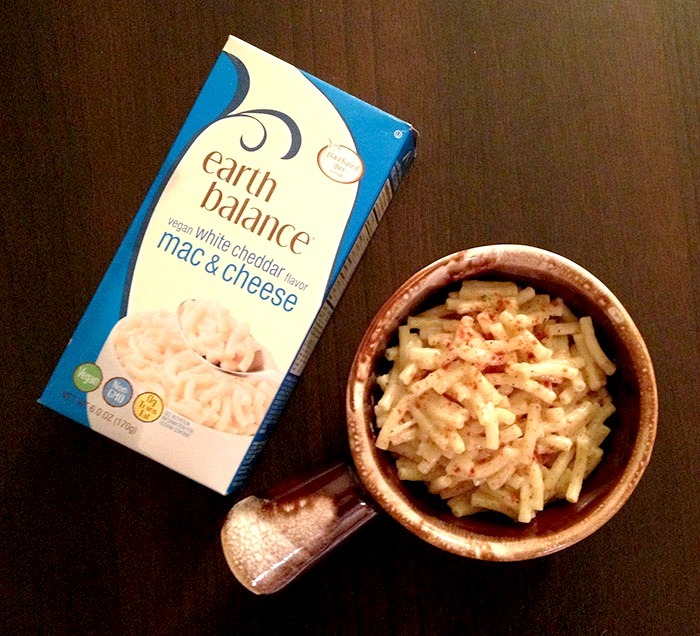 When I first heard about Earth Balance coming out with a boxed “Kraft-like” macaroni and cheese, I immediately sought it out to see how it compared to the dairy boxed mac and cheeses. The first time I prepared it, I followed the directions exactly and it came out really soupy at first. I thought I did something wrong (this definitely happens), but I walked away for a few minutes to let it cool off and for some reason it turned into normal mac and cheese and the soupiness was gone! So keep this in mind if you think it’s too soupy! The second time I made it I used way less butter and almond milk than it called for and I must say it had a kind of funny taste to it, so I added in more milk and butter and it was back to normal (so don’t skimp on the ingredients!). The noodles are just like the boxed Kraft kind and the taste is pretty darned close! 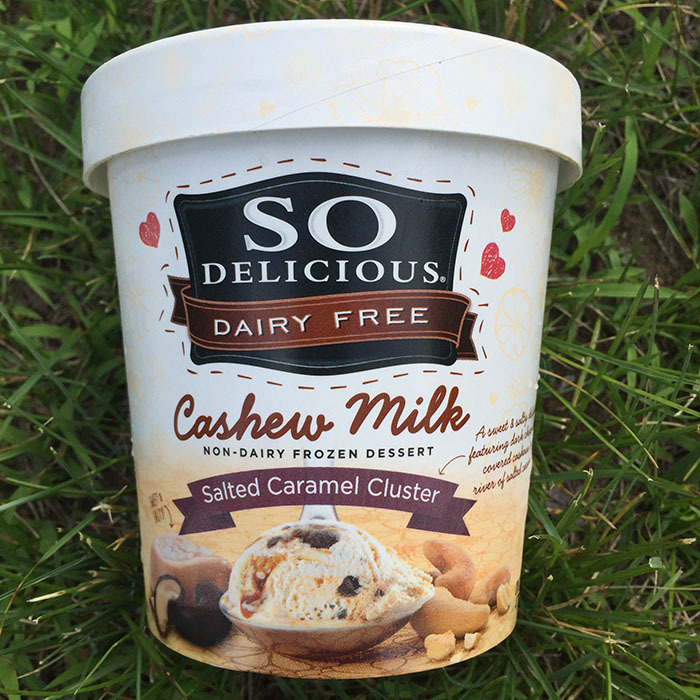 I was actually really surprised by it being so good since I tried another vegan boxed mac and cheese awhile back and it was just okay (tasted just like nooch on pasta and I could do that myself!). I can’t remember the brand it was but because of that my expectations weren’t very high! 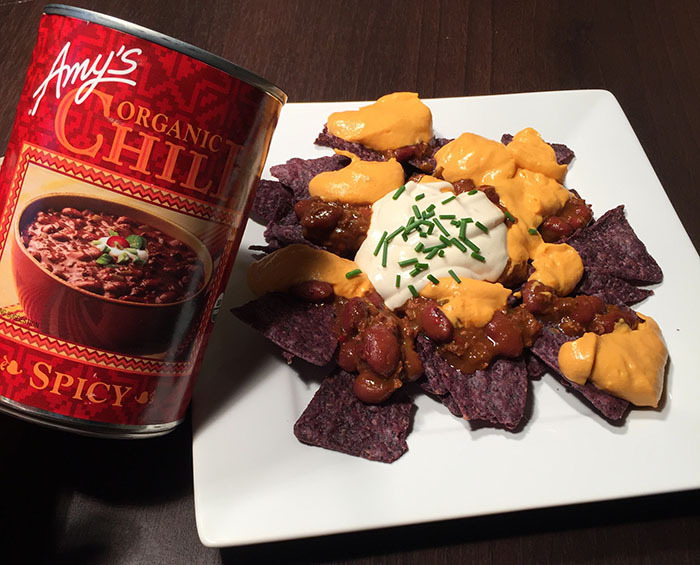 To prepare this you just need a little Earth Balance butter and any kind of non-dairy milk or creamer. The box says that there’s 2.5 servings in there but I’ve been known to polish off the whole box at once by myself. 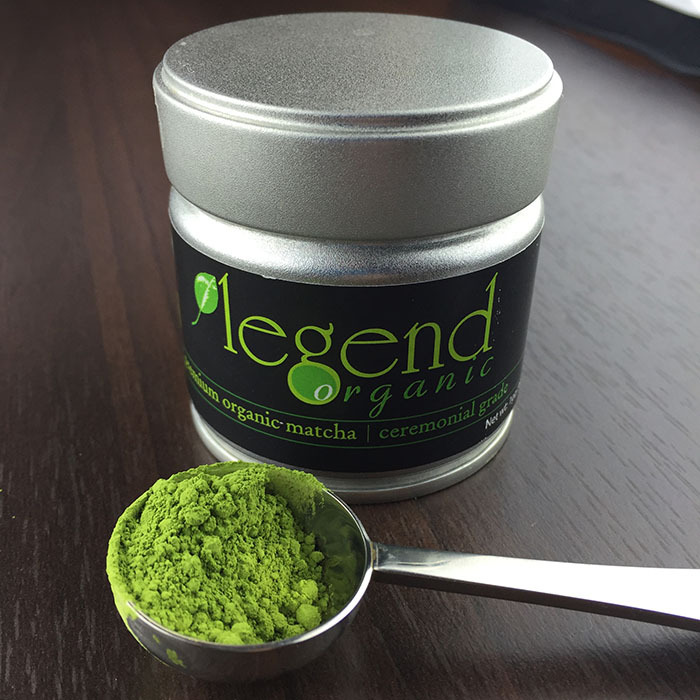 The flavor is great and super addicting! 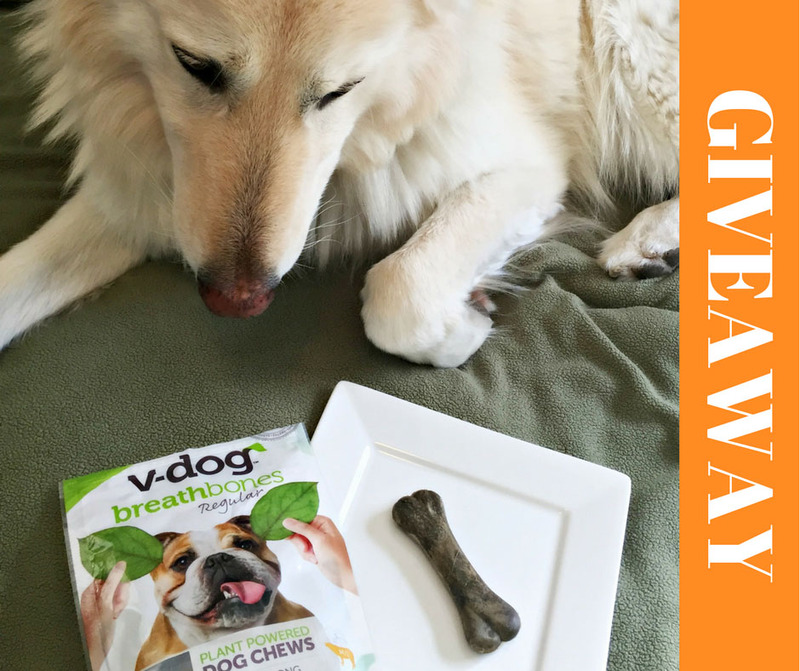 I think every bite gets better and better (that’s how I end up eating the whole box! ), plus it’s super good cold too! Since I discovered this vegan mac and cheese I always have a box on hand for those lazy days when I just want a quick meal! I’ve tried both flavors, this one and the regular cheddar flavor. I’m not quite sure they taste that different to be honest so I rotate which kind I buy. I’m not really sure what the difference is between dairy white cheddar and the orange/yellow kind anyways?? Hmmm. Wow, ok I just looked it up and apparently the only difference is a food coloring called annatto and the color was originally just used to distinguish where the cheese was made! Well no wonder the white and yellow cheddar versions taste the same to me! Since I’ve prepared this quite a few times I have a specific method I use to make it taste the best to my own taste buds (although I totally recommend you try it this way too!). To make the meal a little healthier and still have it be a quick meal, I add a steamer basket to the top of the water that the noodles are being boiled in and steam whatever veggies I have on hand while the noodles are cooking (usually broccoli and baby carrots). The box says to cook the pasta 10-12 minutes but I only cook it 9 minutes since I prefer my pasta al dente. When everything’s done and I have the cheese flavor packet, non-dairy milk, and vegan butter added, I proceed to add some special spices of my own! I add probably about 2 tablespoons of nutritional yeast, some salt, pepper, and garlic powder (key ingredient in everything I eat!). I finish it with a dusting of smoked paprika and now it’s turned into something so good I almost can’t believe it came from a box. I really do think they should add some nooch and a little garlic powder to the seasoning packet and then it would be perfect! Has anyone else tried this and thought it was pretty close to the old boxed Kraft dairy mac and cheese? If so, do you do anything to “doctor it up” to your taste preferences? Let us know below!